Welcome to Psychiatric Consultants of Atlanta. Our goal is to provide quality, comprehensive, and expert care to the greater Atlanta area. 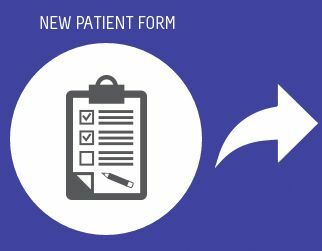 For new patients, please click the link below to complete the online "Contact Information and Personal Data" form. Please complete and submit this form before your first appointment.